Now we enter onto that turf revered by the antinomians as they trod roughshod over the Torah and the teachings of HAMASHIACH in their generous interpretation of Qolasiym. Let’s take a closer look. This reference has a direct correlation to the teachings of MASHIACH in the infamous passage set forth in Mattithyahu 23. Then spoke YAHUSHA to the multitude, and to his Talmidiym, 2 Saying, The scribes and the Parashiym sit in Mosheh’s seat: 3 All therefore whatsoever he bids you guard, that diligently guard and do; but do not ye after their reforms and traditions: for they say, and do not. 4 For they bind heavy burdens and grievous to be borne, and lay them on men's shoulders; but they themselves will not move them with one of their fingers. So, Sha’ul talks of the traditions and rudiments of the world, and MASHIACH talks of the reforms and traditions. The same discussion is had in both passages, though Sha’ul’s words have a broader application, given Stoics, the Epicureans, the Aristotelians, the Platonists, the Gnostics, the Chaldeans, the Magi, and so forth. MASHIACH speaks in particular concerning the crafting of the Yerushalmi Talmud, the Mishneh and its codification during his lifetime. 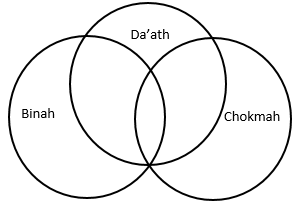 Sha’ul cannot be understood without this in context, so let’s take a moment. The revolution against the Torah in favor of the Mishneh actually began before the tenure of MASHIACH. It was Hillel the Elder who began to introduce reforms in the Torah in order to accommodate the money changers, who were unwilling to meet their obligation to loan money even in the sixth year, knowing the debt could be discharged months later in the Shemitah, or Sabbatical year. It was Hillel who introduced the concept of fiscal years, or fiscal accounting, creating a floating seven year cycle from the date of the loan, rather than relying upon the fixed Sabbatical year. In other words, Hillel created a man-made construct of accounting in contravention of the teaching of the Torah. The thirteen pillars of Judaism require a keeping of not only the Torah, but the oral law, as written down as the duplicate known as the Mishneh (meaning duplicate). 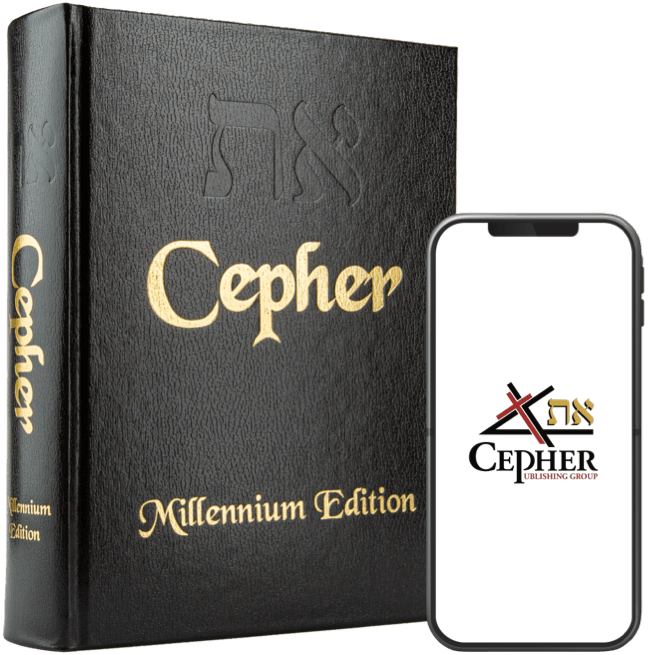 Although in the Hebrew, we can readily distinguish between the two, and the former is referred to as the Torah, and the latter as the Mishneh. In the Greek, however, we get one word: nomos, which is ungenerously interpreted as law. Again, we have the author here making a point about the mystery which is revealed in HAMASHIACH (2:1-3), again discussing the Rosh as understanding (binah), wisdom (chokmah), and knowledge (da’ath). The fullness of ELOHIYM bodily was discussed in Chapter 1. So above we see the fullness of MASHIACH in ELOHIYM as the spiritual body. This image – both Rosh (head) and Guph (body), are known as the Etz Chayim (the tree of life). The three radiances of the Rosh – da’ath (knowledge), binah (understanding) and chokmah (wisdom) constitute what we call ELOHIYM. 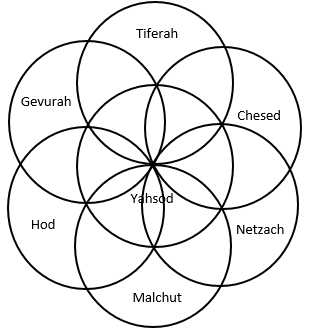 The seven radiances of the Guph – Tiferah (beauty), Gevurah (Strength), Hod (Majesty), Chesed (Mercy), Netzach (Long-suffering), Malchut (the kingdom) and Yahsod (the Mystery of YAH) is also called the Flower of Life. It is this statement: For in him dwells all the fullness of ELOHIYM bodily. 10 And ye are complete in him, which is the head of all principality and power: that demonstrates that the fullness of ELOHIYM is complete in the Guph (bodily), and by our consistent walk in moral fidelity with him (which is what faith is), we are complete in him, both body (Guph) and head (Rosh). It is our faithful walk based upon our confession that allows us to eat the fruit from the Etz Chayim – the tree of life.